Love this parka for its length and camo pattern. Needs a few mods, which will increase the price. 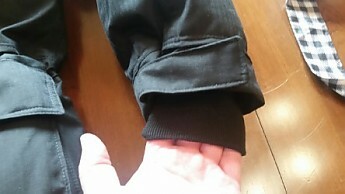 It is a long down parka. Not many down parkas around in this length. Camo was a critical need (wildlife photographer and camo helps significantly getting closer for the image). I paid right at $350 AFTER reading the reviews here, and felt like others that it needed some mods. But I used the jacket daily at Bosque del Apache imaging cranes and geese 4-6 hours each day in temps 16-18°F and never felt cold. Wool underneath top and bottom. Internal wrist gauntlets. I must have big wrists because the velcro on the outside of the wrists gave me good closure, but internal gauntlets allow the cuff to not have to be cinched tightly yet will still block air pumping out the arms. Adding a new Napoleon pocket on the left side, external but internal to the storm flap. North Face has an internal Napoleon, but you have to unzip the main zipper to get to it letting out a lot of valuable heat. This mod will allow me to access the contents without unzipping the main. Rare do I snap down the storm flap, so getting to the cell phone post mod will be quick and easy and no unzipping the main zipper. Adding four ounces of down—1 ounce to each of the four main pockets. Shame North Face didn't do this but of all the mods this is the easiest since backing material exists behind each pocket...cut a slit, insert down, re-sew the slit, and done. So my $350 park will go up by approx. $250. 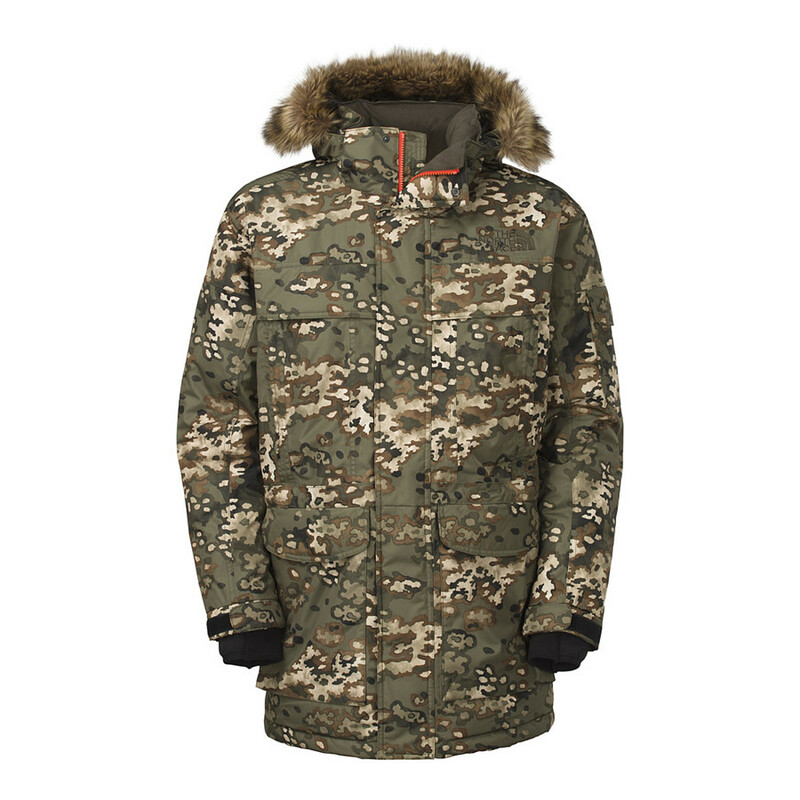 In my opinion still a steal compared with Canada Goose and I get the camo pattern I could only find in the McMurdo II. In the future I might add a neck/face gaiter. I often wear a Loki Mountain Extreme (the coat with the built-in mitts) and have used its face gaiter several times. This mod looks doable at home. I just need to decide on the best material. Wore it (before modifications) three days. 4-6 hours each day at 16-18°F. Thanks for the review, Robert! I'd love to see pics of your modified jacket once it's back from the Zipper Hospital (love the name), if you're willing to share some in your review. I too am adding a coyote fur ruff on my new Eddie Bauer PEAK XV down expedition parka only I'm using industrial strength Velcro. Pretty cool that the III incorporated a couple of your recommendations. Still missing the exterior Napolean but they added the wrist cuffs and the built in neck gaiter. Thanks for the review. I think your new mod jacket will be a winner that you'll be able to use for years to come. Thanks all. Alicia I'll post up pics when it returns. Yes the mk III was available when I ordered the mk II, I just couldn't find it in the camo pattern. Thanks, Robert! We'll look forward to seeing the finished product. The Zipper Hospital has completed the mods on the McMurdo II and I have a tracking number. 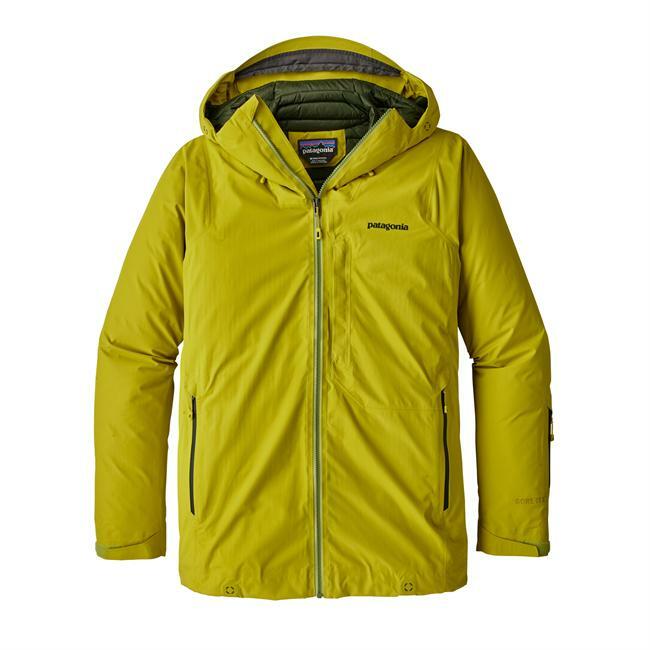 Big, full shelled parkas like the Mc Murdo are too heavy and bulky for backcountry ski packing. Remember,it stays in my pack while I ski. Even my Eddie Bauer PEAK XV is fairly bulky. But that sucker is WARM when in camp. Yet again TNF cut corners on all the import parts and what makes a parka "A" Parka. The hood is totally wrong. I was hoping that TNF would listen to people's gripes about the McMurdo Parka, but alas "NO". They still build them to the same junk standards. If only they would listen the TNF Mc could be such a great parka. Even the Alpha Industries N-3B Parka has better features at a third of the cost. TNF keep making things to this standard where they never correct issues past or present. Whoever is designing their parkas has never been in a cold environment. This parka is just a throwaway fashion item and it is not worth more than £60/$85. I have a couple of well known parkas besides this Mc and I can't think of anything of note about this coat apart from it is warm, but it fails on all of the important things when it come to living in extreme conditions. If you wore this coat in the dead of winter at the North or South Poles and even in the Yukon you would die. I see someone has spent a heap of money modifying theirs, but if they had not bought this they could have bought a Canada Goose and owned the Real Deal. Sorry, TNF but you dropped the ball again. When will you guys listen? 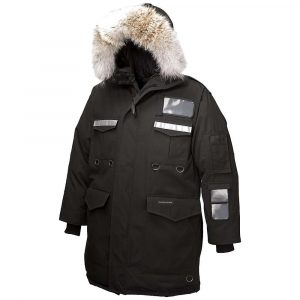 Thanks for sharing your experience with the McMurdo Parka, 1lonewolf. Good parka for the money, but not the best!!! Customizing this parka can make it decent and well worth the time and effort in preparing it for real winter use while saving money. Fit: I'm 5'10" 200 lbs and XL was perfect. Most people say the parka runs large. Fit & Comfort: Comfortable and drawstrings at waist and hips work well. I purchased this parka knowing I'd have to make some changes to it to make it a real workable piece of clothing for winter time use. 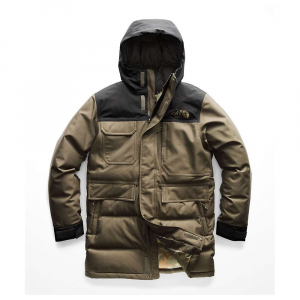 I researched the best parkas available and added the features from those parkas into this parka. The faux fur ruff snaps onto the hood which allowed unwanted air to enter around my face. The faux fur is worthless when it gets wet. 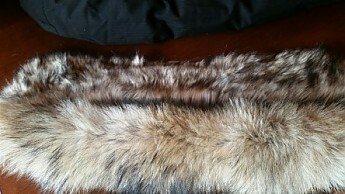 I added a wolf fur ruff which is now attached with a heavy duty YKK zipper to the hood. 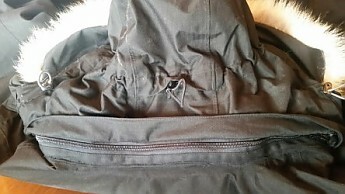 The hood originally came with a 6-inch zipper attaching the hood to the parka. 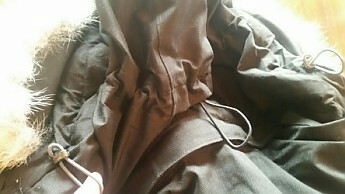 I removed this and put in a full length YKK zipper to fully attach the hood to the parka. No more problems with unwanted cold air entering hood. The hood adjustment on rear of the hood works well enough to keep the hood on my head. I read some reviews where people had a difficult time keeping the hood in place with high winds. I was surprised that this parka didn't come with cuffs to keep cold air from entering up the arms. The amount of velcro used to close around the wrist wasn't sufficient. I added nylon ribbed cuffs and more velcro around the wrist area and now cold air can't enter the parka. 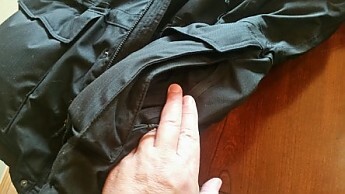 The pockets are not insulated on the outside and so your hands aren't surrounded by insulation when they are in the pockets. I added 900 fill down to pockets, hood, and shoulder area of parka because I had the down product available. Now my hands stay toasty in the pockets, there's no areas of cold around the shoulders and back, and since most body heat is lost through the head, I added 900 fill down to the hood to keep myself warm at negative temperatures. Backcountry price matched this product; my original cost $179 on sale bought in March. That price is about the normal retail price for this parka and is much less in price than the Canada Goose Expedition or Snow Mantra Parkas. Total weight of this parka (after my upgrades) matches that of the Canada Goose parkas. The down fill for this parka at 550 is almost as efficient as the CG Expedition parka at 625 or the Mantra at 675 but for 1/3 to 1/4 the price. If you're willing to upgrade the North Face McMurdo II Parka, then it is well worth the purchase price in my opinion as it will compete and even beat the CG products for much less money invested. This parka is now a 5-star winter parka!!!!!! I can understand why most people wouldn't want to spend the time and effort into upgrading this parka when it should already be winter ready. I just couldn't afford the CG parka so I had to put the effort into making the parka. The coldest it got at my home this winter 2018 was -20°. My parka was warm and served me well. I'm fairly certain that without the modifications I did to the parka it wouldn't have served me well. Welcome to Trailspace, Ray. It sounds like you put a lot of thought into modifying this parka. Do you have pictures of it you'd be willing to show in your review? Thanks for the review. 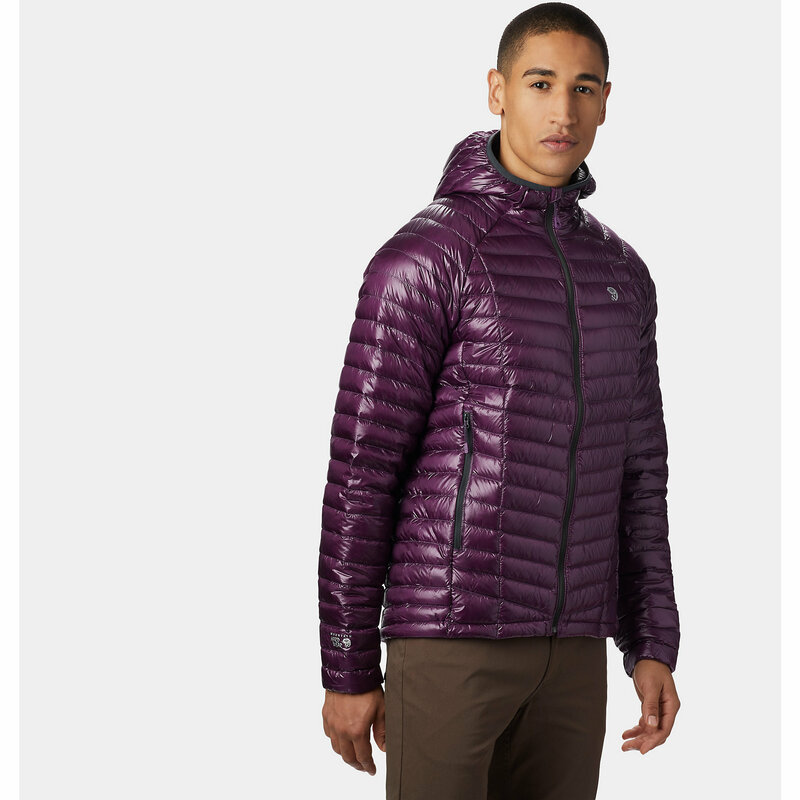 At first, I thought, "That's a lot of money for a parka that requires so much DIY revisions." Then you pointed out the cost of Canada Goose, and I see the wisdom in your choice. Unfortunately, I'm not skilled enough for such mods. Welcome to Trailspace! 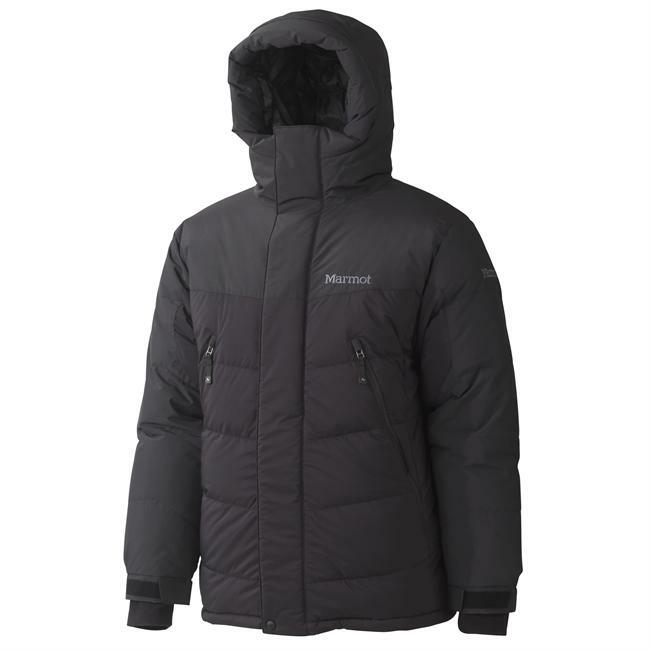 The McMurdo Parka II has been discontinued. 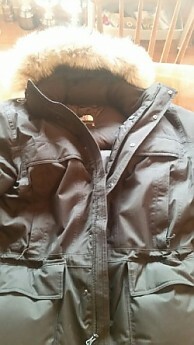 It was replaced by The North Face McMurdo Parka III. 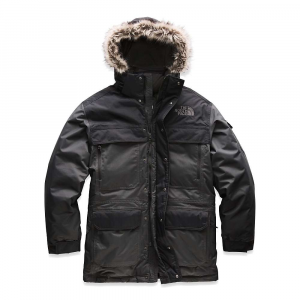 The North Face McMurdo Parka II is not available from the stores we monitor. It was last seen January 9, 2018	at Backcountry.com.